Beautiful blog! Interesting, well-written read with beautiful photography. Will be a frequent visitor. Why thank you! C’mon back any time, new stuff going up frequently. I hear you on this! The young Roan I’m riding has apparently no withers. Lost some weight, which helped him some, but even with some scapular definition I don’t think it has helped his withers come up. I’ve done everything but the sticky pad. Just too hot here… Maybe in winter. Or maybe by then he’s even slimmer 🙂 Will 5 all to saddle fitter for sure at next reflocking in January! You may very well find that he develops withers in time. My New Forest Pony’s withers have been developing over the last six months, and he’s 8 yrs old! And training at 4th level. Go figure. 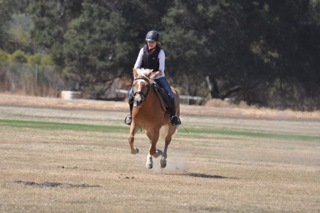 So eventually your cute Roan may get withers, but meanwhile…I KNOW how tough it is. 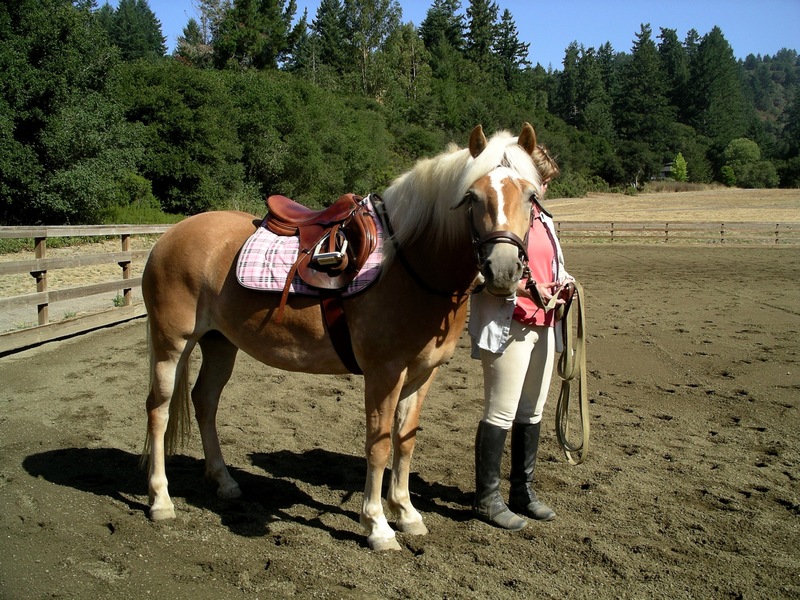 If you like treed saddles, I’ve had good luck (on round horses) with County and with Lemke (LOVE my Lemke). Reblogged this on Treeless Saddles Tried and Tested .